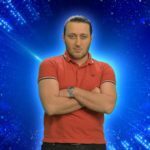 This evening took place the 5th live show of the Georgian Idol, the show through which Georgia has decided to determine this year’s Eurovision act. 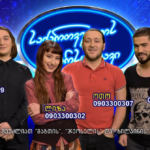 The Georgian broadcaster GPB has already chosen three songs for the national final on March 3. 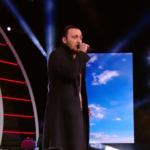 Each act will choose one of the three to perform in the final show. Composer of the three entries are Levan Basharuli, Roma Giorgadze and Tamar Babilua and all songs are in Georgian language.